Home / videos / Samsung SM-B355E Full Dead Fix On/Off Button Ways. 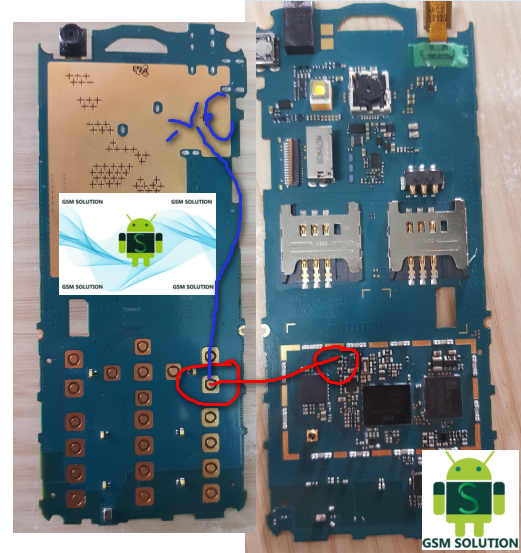 Samsung SM-B355E Full Dead Fix On/Off Button Ways. Samsung SM-B355E On/Off Button Ways. 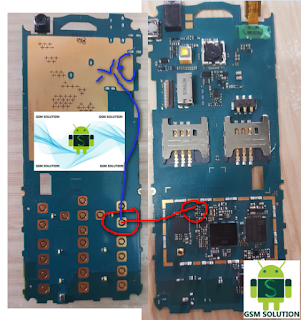 This Problem Show Many Phone Water Damage.Some time show trun down phone and brick your phone mother bord.Then Phone supply Brick.Samsung SM-B355E Full dead.Input Battory On Phone Click Power Kays Not Responces Phone.Just Followed Step By step Same Model Ways Problem Fix. 1# Open Your Phone Jumper Same Like Pic. 3# Now Your Phone Problem Sloved. 4# Now your phone alived.